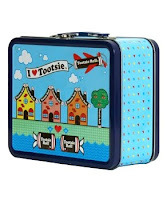 Just in time for back to school here in Dallas, Blooms Candy Shop has got four new retro tin lunch boxes. 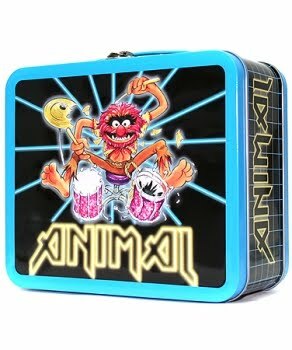 A favorite from the 80's, from the Muppet Show, the Animal tin lunch box. In his full glory, behind his set of drums Animal comes alive.. in tin. 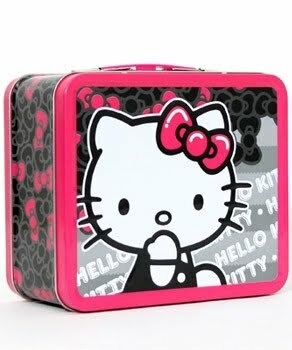 Next up we have the Hello Kitty Lunch Box, the Hawaiian Punch Lunch Box and the Tootsie Roll, Tootsie Land Tin Lunch Box. 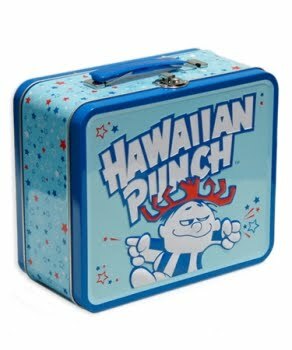 All are equally cool and retail for $12.99 at our shop in Downtown Carrollton, just 15 minutes from Downtown Dallas. 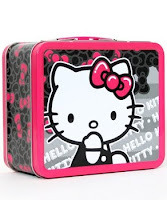 These are sure to be a fun way to lighten up the back to school dread.